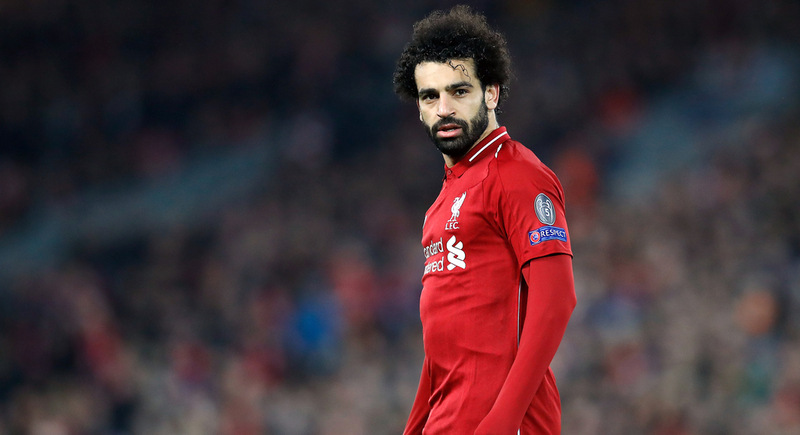 Liverpool will look to book their place in the semi-finals of the Champions League for a second consecutive season when they face Porto on Wednesday night. The visiting side have a two-goal lead coming into this contest, having won 2-0 in the first leg at Anfield a week ago. 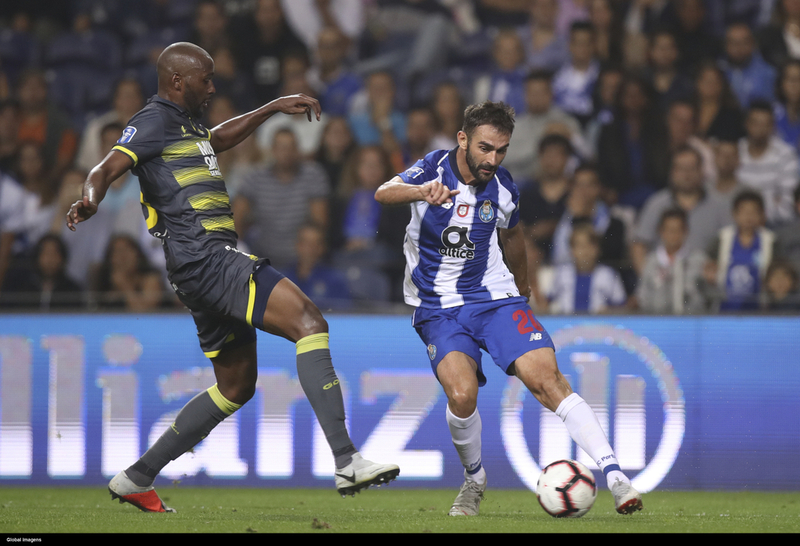 Porto now have the challenge of replicating Manchester United’s previously unprecedented accomplishment by overturning a two-goal deficit in a second leg knockout round in the Champions League. Unlike last season, Porto were able to stop the floodgates from completely opening in the first leg of their Champions League tie with Liverpool, shutting up shop once Jurgen Klopp’s side went 2-0 ahead. Fans of the Portuguese giants will have been forgiven for thinking another 5-0 was on the cards when Liverpool went two goals ahead after 25 minutes through Sadio Mane and Naby Keita, but there is a new resilience about this team. Had Moussa Marega had his shooting boots on, they could even have brought an away goal home with them after seeing their centre-forward have multiple sightings of goal. Sergio Conceicao will be delighted with the response of his team, who bounced back with a 3-0 victory at Portimonense in the league at the weekend. Their home record in the Champions League will also give them confidence coming into this one, with Porto winning each of their last four games on home soil in the competition, including beating Roma in the round of 16. They were 2-1 down coming into that fixture, and have scored 11 goals in their four home games in Europe this season, something which bodes well for their chances in this game. Ironically, Liverpool were the last visiting team to win at the Estadio Do Dragao in the Champions League, doing so in the aforementioned 5-0 thrashing in last season’s round of 16. Regardless of how strong Porto are at home, it would be a huge upset if they can knock Liverpool out of the competition. Liverpool will be absolutely flying coming into this contest, having beat Chelsea 2-0 at Anfield on Sunday in what could prove to be a pivotal result in the Premier League title race. A second-half blitz that resulted in a Sadio Mane header and Mohamed Salah thunderbolt saw the Reds go back to the top of the Premier League table ahead of Manchester City, refusing to allow Pep Guardiola’s team a clear run at back-to-back titles. Liverpool have already amassed a greater points total than seven previous Premier League winners, highlighting the ludicrous standard of the two teams this season. Sunday’s victory means they have now won seven straight games in all competitions and are also unbeaten in 16, with an extension of that run to 17 matches also putting them in the semi-finals of the Champions League. However, Liverpool’s away form in the Champions League hasn’t been particularly great so far this season, losing all three of their games on the road during the group stages before beating Bayern Munich 3-1 in the Allianz Arena. Losing five of their last six games away in Europe, they certainly won't be taking anything for granted coming into this one, despite their outstanding form across all fronts coming into the contest. Liverpool fans will be delighted to see the return to form of their talisman Salah, who has scored in each of his last two games in the Premier League and has 22 goals in all competitions for the Reds. This is also a happy hunting ground for his teammate Mane, who scored a hat-trick in their last visit to Porto and has 12 goals in his last 16 appearances.